One of Crete’s stunning wild places, Imbros Gorge is only outshined by world famous Samaria in notoriety. 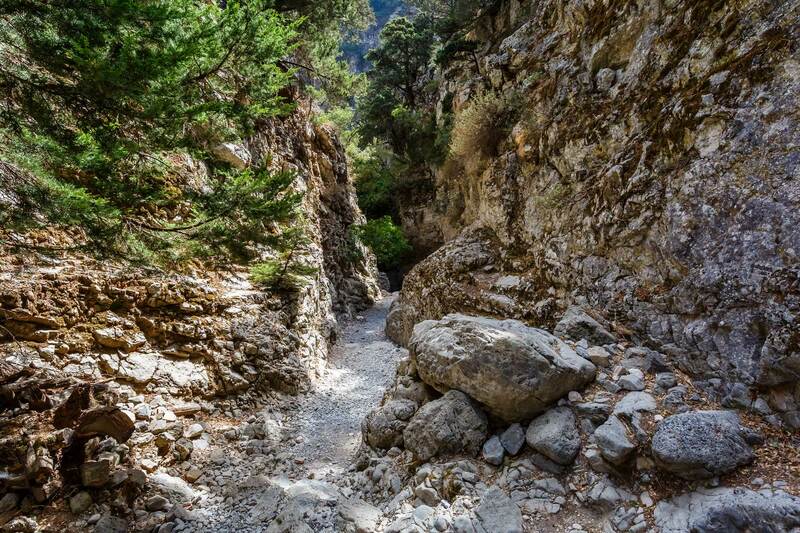 Imbros is the second most popular gorge for walkers in Crete after the gorge of Samaria. Its narrows are dramatic and beautiful, unexpectedly so, considering that the entrance is a broad valley, and along the way you pass even next to a forest. They call it the Eden of Skordalou, but unlike the biblical gardens, this particular attraction is young and man-made. 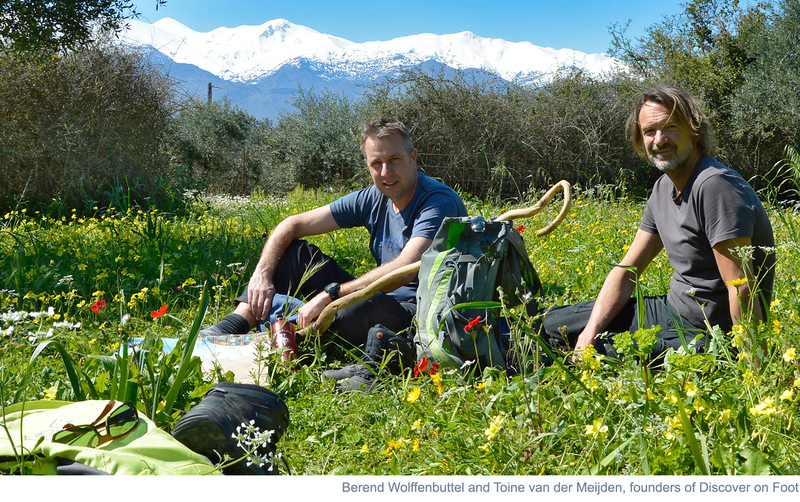 A few years back – no more than a couple – the Botanical Park & Gardens of Crete did not have much to offer. Today, however, they rank among the best in the world. 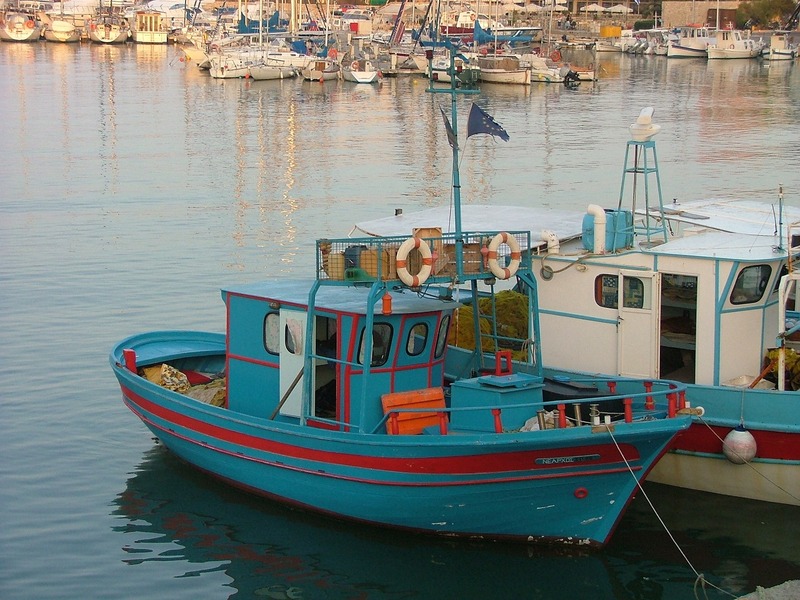 Crete is a paradise for all kinds of watersports – sea-fishing inclusive. When you visit the island you will have many opportunities to enjoy a fishing trip – or just an everyday boat trip if catching fish is not your thing. 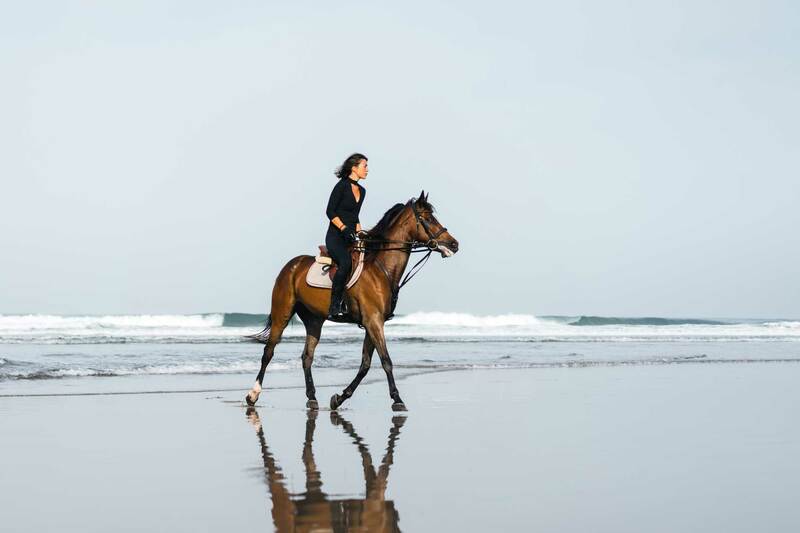 When you stay in Georgioupolis at one of our hotels – Anemos Luxury Grand Resort, Mythos Palace Resort & Spa, or Eliros Mare Hotel – you will enjoy many fun summer pastimes, including horseback riding. 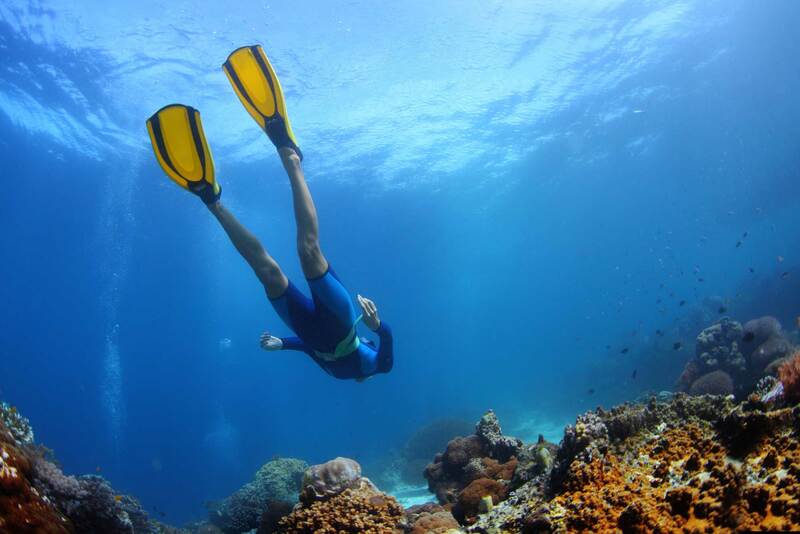 The local authorities of Crete have recently approved the development of a new diving park in the area of Georgioupoli. 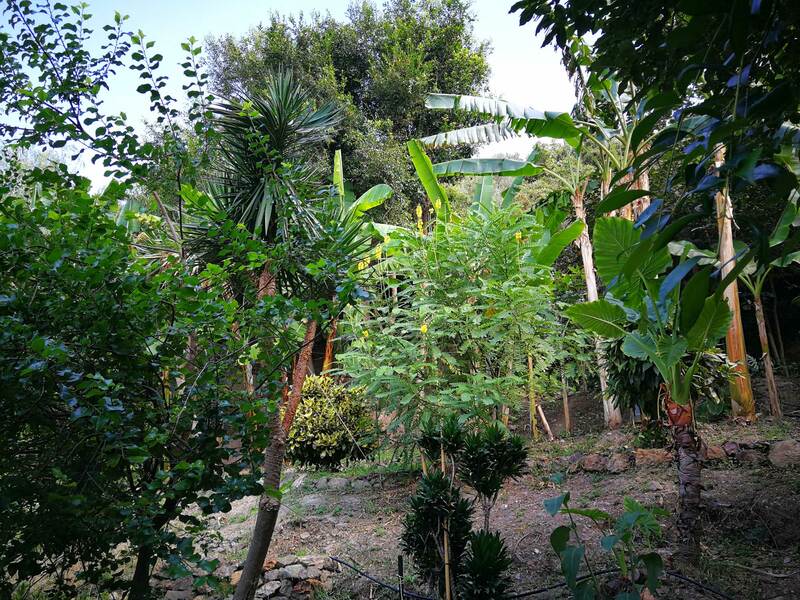 The park is outside the Natura 2000 protected zone and can be accessed from the ports of Georgioupoli, Almirida, Kalives, Marathi, and Bros Gialos. 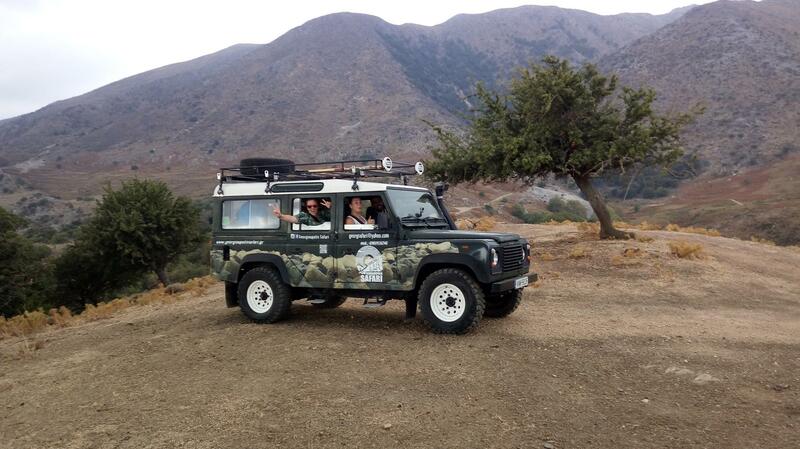 2018 looks like the year that will make Georgioupolis safaris a favorite pastime for travelers and locals alike. 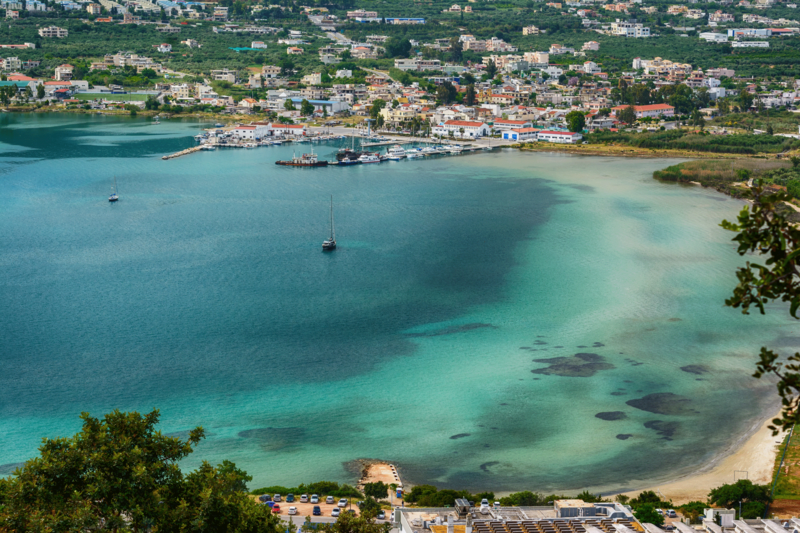 A short, 40-minute drive from Georgioupoli, Souda is a charming seaside destination, with a beautiful bay and the main passenger and commercial port of the prefecture of Chania. 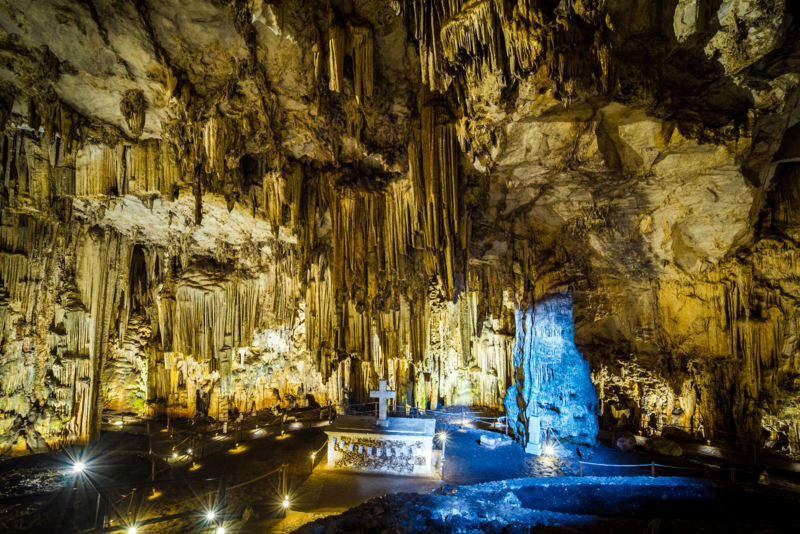 Less than an hour drive from Georgioupoli, Melidoni is famous for its fantastic cave, which attracts hundreds of tourists every year. Luckily, there are other things to see and do when you visit this village in Geropotamos.